This week in gaming: Sony drops a bombshell, the Xbox One’s future looks more interesting, Telltale starts pulling games, and more! Doublejump turned two this past Monday, and we wrote a thank you message to you, our fans! In our latest Multiplayer feature, we talked about the often-overlooked stories in games that deserve their own titles. Kristian celebrated Chris Boddy’s recent feat of being the first person to play every Rock Band 4 song perfectly on drums. Cav loved his recent trip through Red Dead Redemption 2 and called it “the best ride” of Rockstar Games’s career so far! John, on the other hand, expressed his frustration with how the game made poor use of his time. Kristian highlighted some of the creative fan remixes of Super Smash Bros. Ultimate’s latest trailer. A Sony Interactive Entertainment representative has told Game Informer that the company will “not participate in E3 in 2019” and will instead focus on “new and familiar ways to engage [the PlayStation] community”. When asked whether the company would hold a press conference or similar event near E3, PlayStation Senior VP of Communications Jennifer Clark denied that it had any plans to host anything “around E3”. 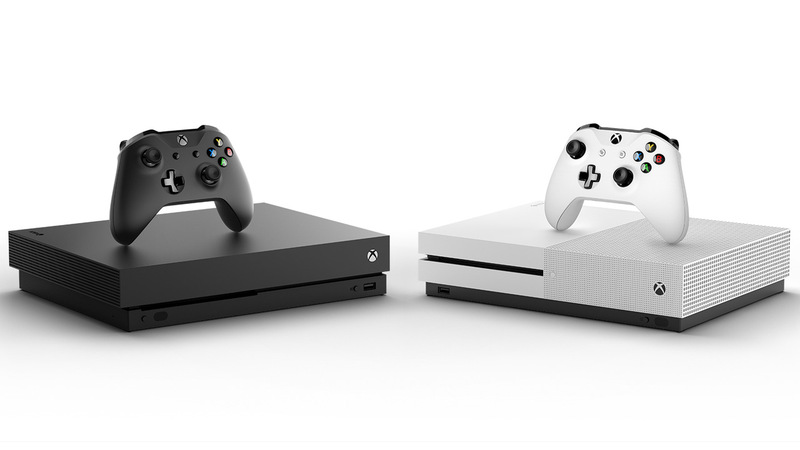 According to Thurrott, “people familiar with the company’s plans” have told the outlet that Microsoft is planning to release an Xbox One that excludes a disc drive, and it may be released as soon as next year. The same sources also claimed that the system will not be part of the “Project Scarlett” family of systems that will be designed around game streaming. The company will also reportedly introduce a “disc-to-digital” service that will allow console owners to convert their physical games into digital titles tied to their accounts. In more concrete Microsoft news, the company’s executive vice-president of Gaming Phil Spencer told LevelUp (via ResetEra) that the Xbox Game Pass program has accumulated “millions” of subscribers since its June 2017 release. 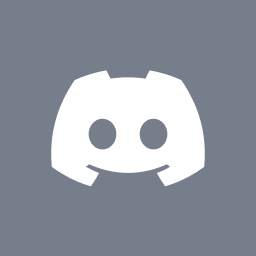 Furthermore, Spencer also noted that the subscription service has led to increased Xbox game sales due to the increased exposure of having more Xbox owners playing new games with friends and streaming them online. Business consultancy Sherwood Partners has confirmed to GameDaily.biz that it has been tasked with handling Telltale Games’s liquidation processes while a former Telltale employee claims that their health insurance is set to expire on November 30, 2018. More worryingly – to fans at least – it appears as if some of the company’s games, included the original season of The Walking Dead, are no longer available for purchase through Steam. Organiser Trade Media has announced that the popular Australian gaming personality will host the inaugural Australian Game Awards in Sydney next month. A very special message from our host @hexsteph . Speaking with Kotaku’s Stephen Totilo, Nintendo of America President Reggie Fils-Aime confirmed that the company is not currently developing a classic version of its first 3D console. He did not, however, rule out the possibility of one being released in a few years’ time. He explained that Nintendo released the first two Classic systems to tide the company over from the Wii U’s final years to the first few of the Switch. EA Producer Jim Vessella has taken to the series’s official subreddit to reveal that the publisher has partnered with Petroglyph Games to develop the upcoming 4K remasters of Command & Conquer: Tiberian Dawn and Command & Conquer: Red Alert. The studio was founded by developers from the series’ creator, Westwood Studios. Woah. Who else completely forgot that this game was coming out this month? Strangereal is such a great name for a fictional game setting. Expect to join Monkey D. Luffy and friends in a new adventure on March 15, 2019! Here’s a pretty extensive overview of the latest Just Cause experience. Ubisoft is celebrating Rainbow Six Siege’s 40M player milestone with a free weekend!